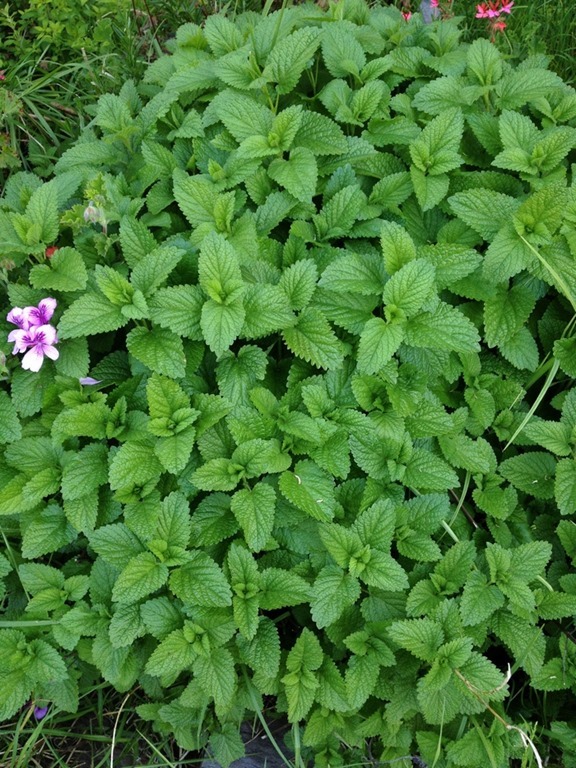 Lemon Balm. It’s so pretty and lush in spring. 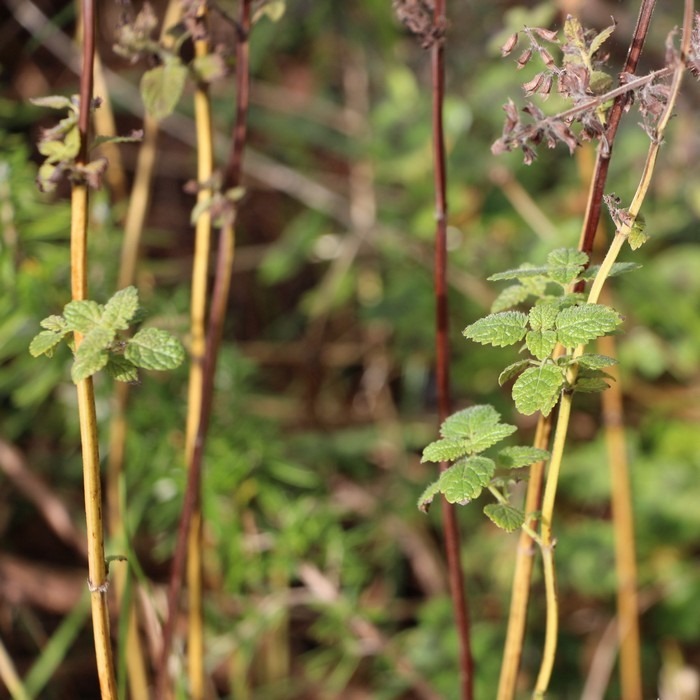 This plant is a number of years old now, but every spring it regrows and looks fantastic. I was pleased to see it also self seeds and welcomed the sweet little seedling that came up in my veggie patch. My lemon balm, possibly through human error, flowers for a little while, then bolts to seed in a rather ugly, leggy fashion. The plant is no longer lush, weeds sneak through it and it looks awful. But never fail! Trimming the leggy bits off encourages new growth and it starts to look much better within weeks. 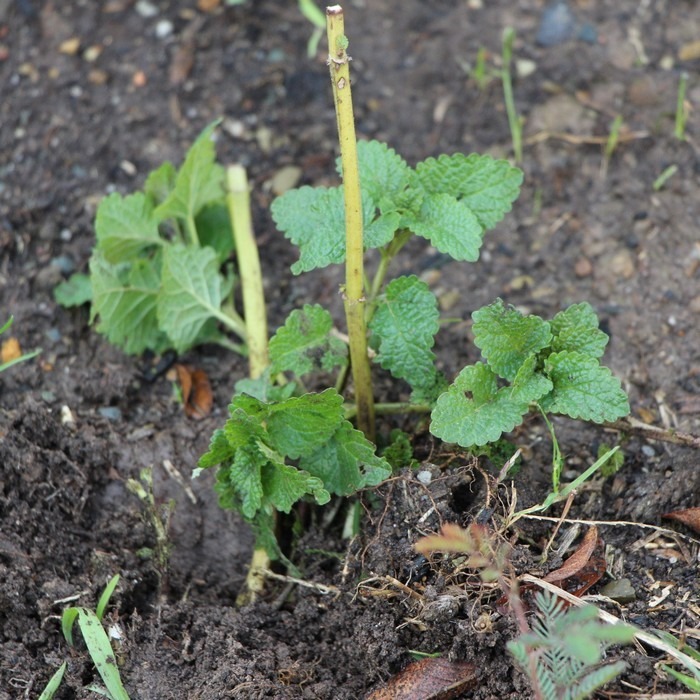 The part I hadn’t bargained on, and why said war has been declared, is because should you decide to remove lemon balm from your garden it’s almost impossible. Above is the veggie patch that I welcomed the seedling into. It had grown into a large bush. Last week I decided it had to go as I needed the space for my garlic. After much tugging, digging, cursing, and experiencing emotions ranging from frustration through to pity I was left with this. 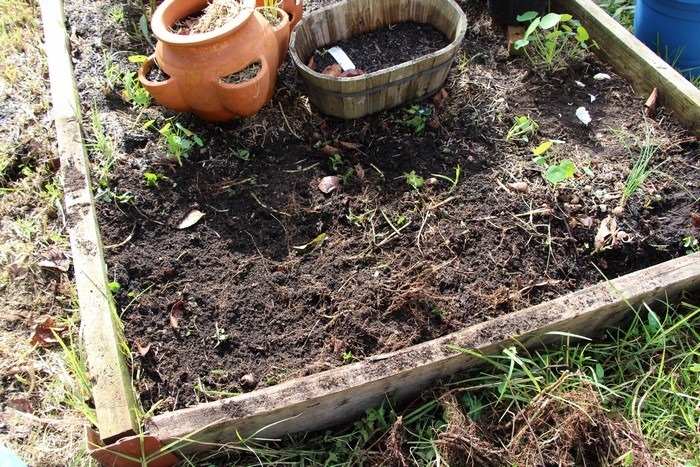 The plant looks like it’s gone, but in actual fact the bed is chock a block full of roots and that one plant was 40cm wide at the base. A pick axe had trouble breaking it up.